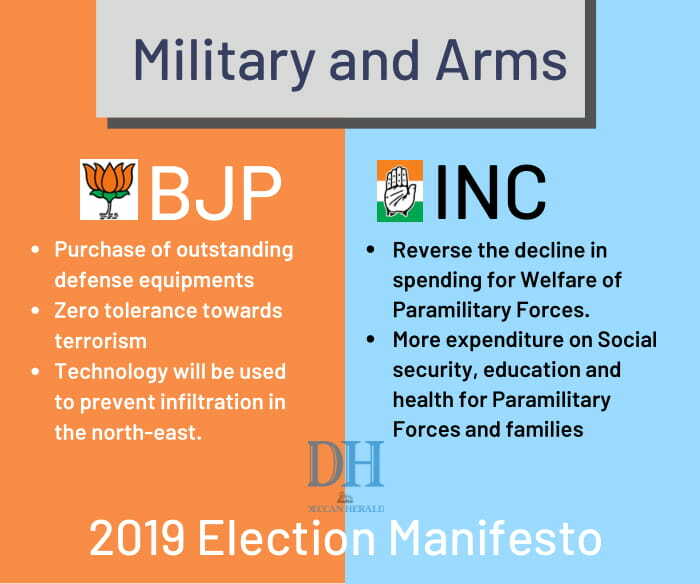 Being a vast country that boasts unity in myriad diversities, promising something that makes the majority of the citizens happy is by itself a very intricate task. 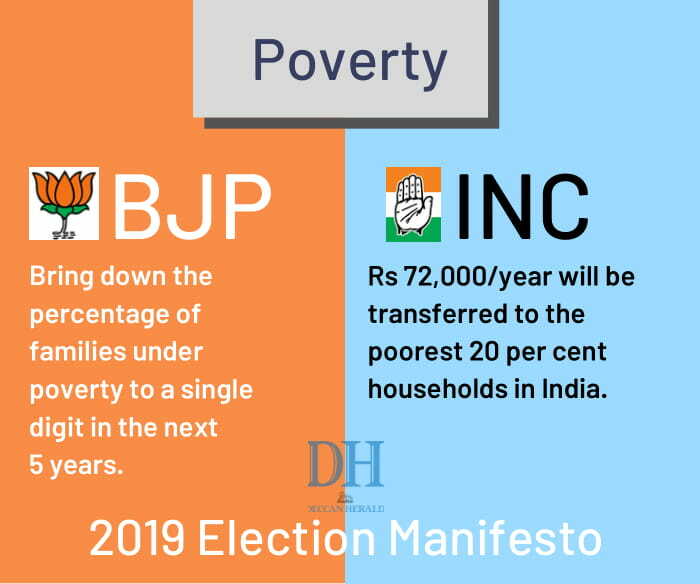 Creating an election manifesto is one such task every party has to go through during the elections. 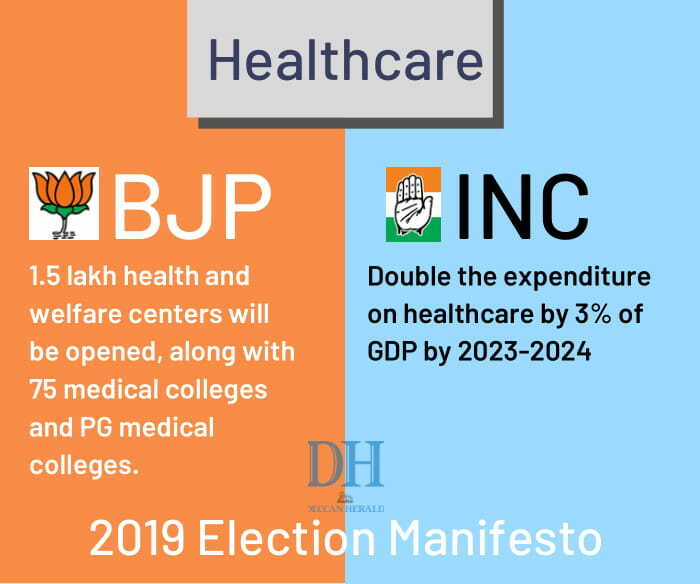 From making unrealistic claims to heart-felt assurances, election manifestos are filled with promises. 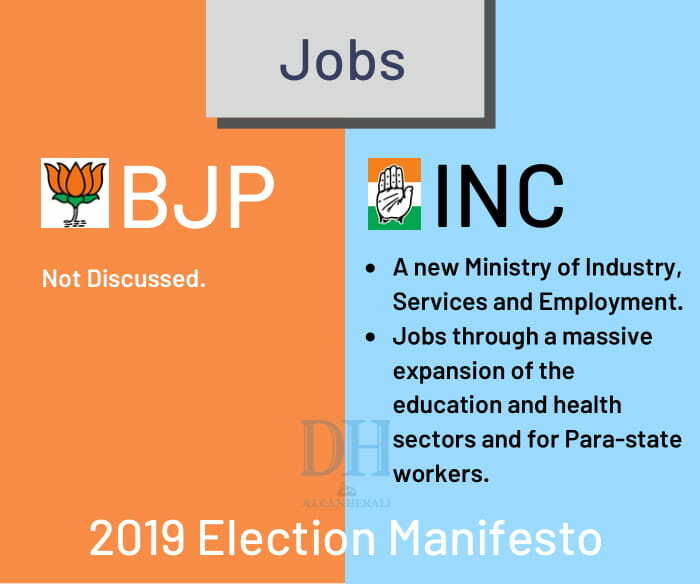 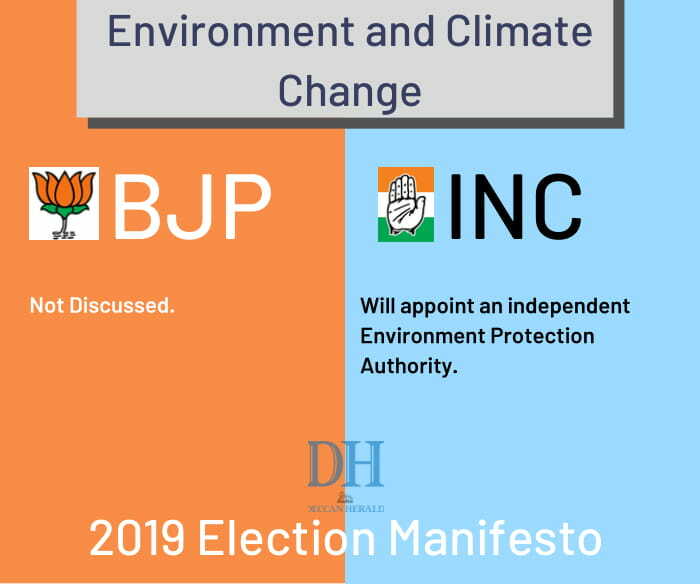 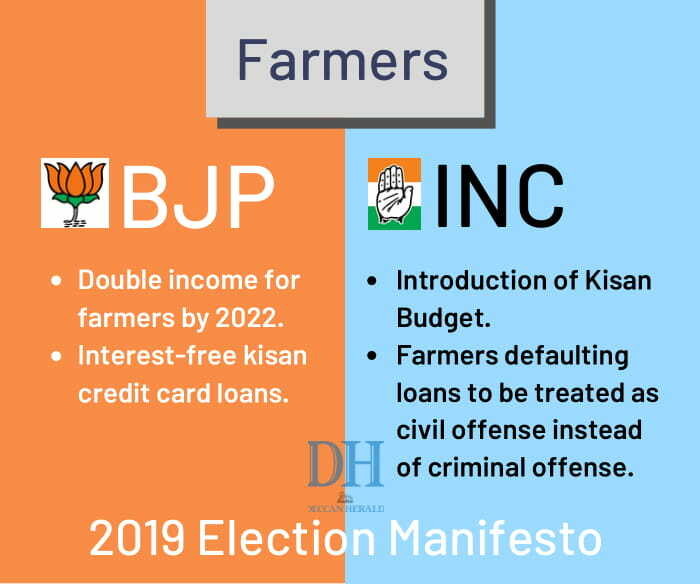 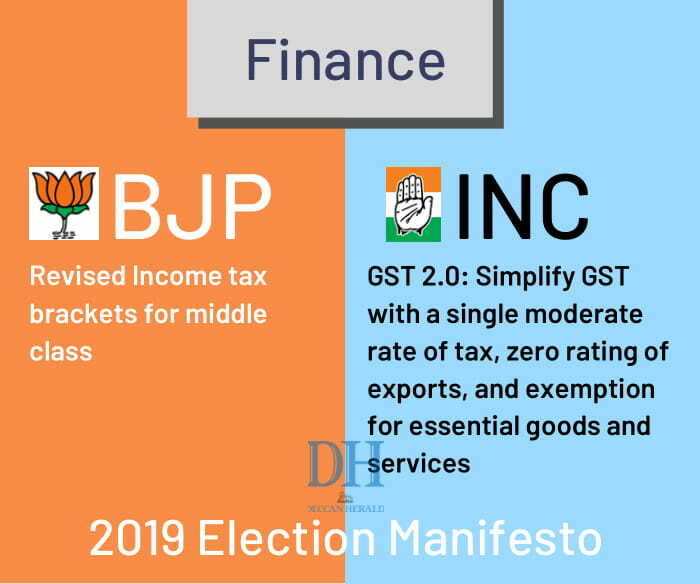 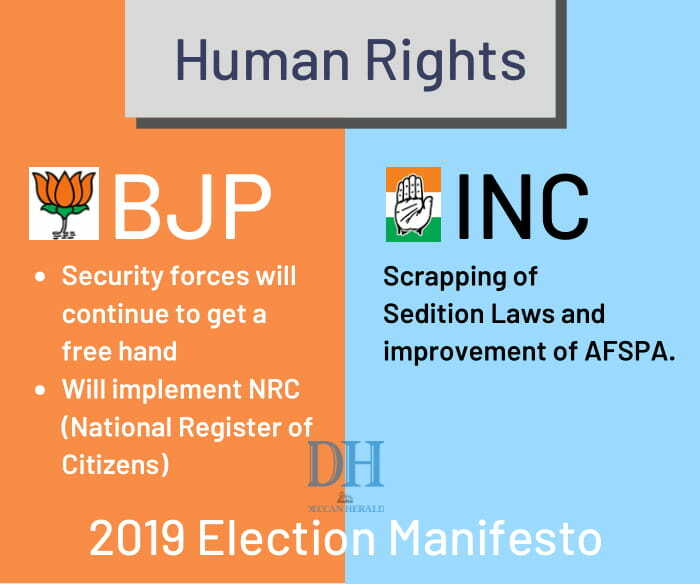 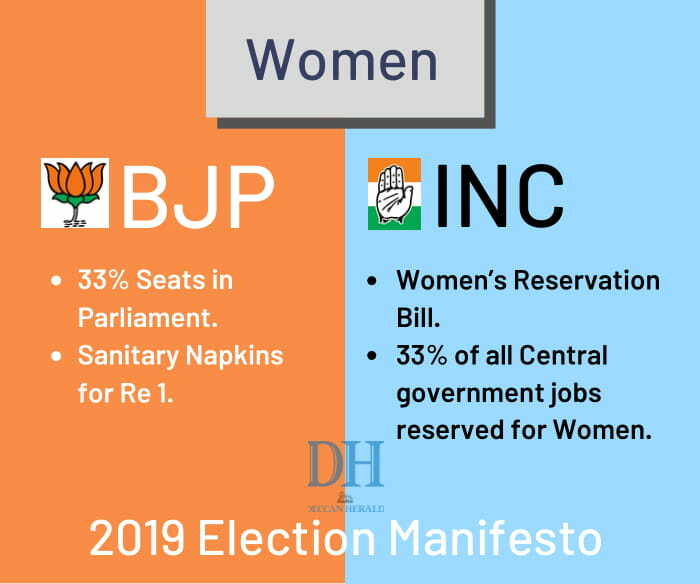 As India is about to decide, whom it really wants to be at its pilot seat for another 5 years, let’s have a look at the main points of the manifestos presented by the two major parties- the BJP and the Indian National Congress.